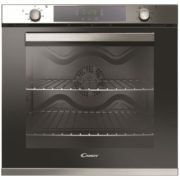 Enjoy the special functions available such as cooklight, pizza and multifunction. In this way to cook will become easier and quicker. USEE Led lights beautifully illuminate the oven interior allowing you to see how your cooking is progressing. 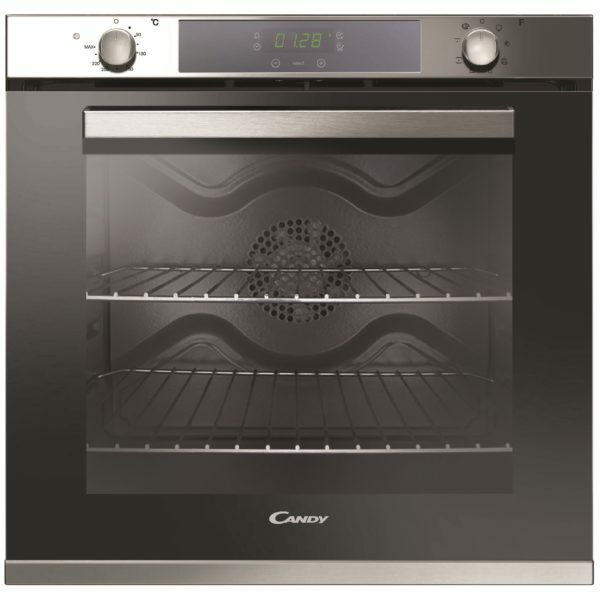 It offers reliable, long lasting performance and extremely low energy consumption (95% less than traditional oven lighting systems).